HTC announced on Wednesday that it will be making a “major news announcement” on Thursday at 11:30 a.m. Eastern Time. 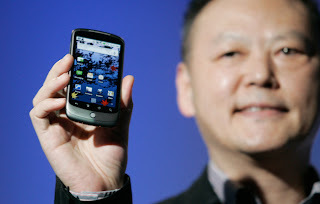 HTC’s chief executive officer Peter Chou will make the announcement during a live teleconference from Los Angeles. We’re not sure what the company has brewing but we’ll be on the call tomorrow morning so be sure to tune in to see what HTC has in store. Next articleHTC Investing $300 Million into Beats Audio, Could this be the big News?